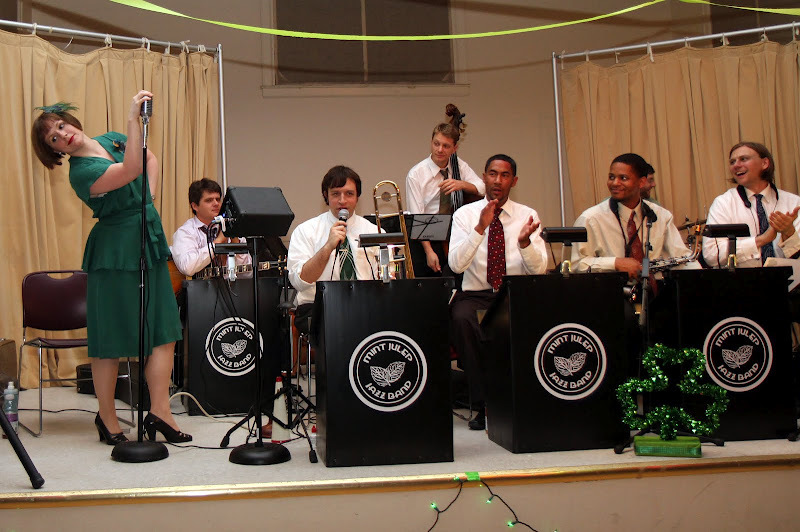 Photo from Mint Julep Jazz Band’s performance at the Carrboro Century Center on St. Patrick’s Day, courtesy of Joel Carlin. 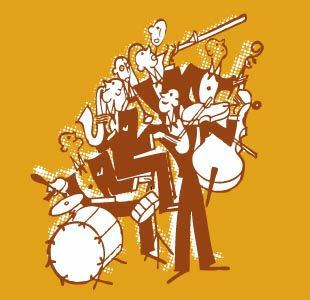 We are excited to return to Carrboro for the Mint Julep Jazz Band show on June 16, 2012 at the Triangle Swing Dance Society swing dance, held at the Carrboro Century Center. Come dance on the finest sprung wood floor in the Triangle! Don’t know how to dance? No problem! There’s a beginner lesson at 7:00 p.m. that is included with the price of admission.